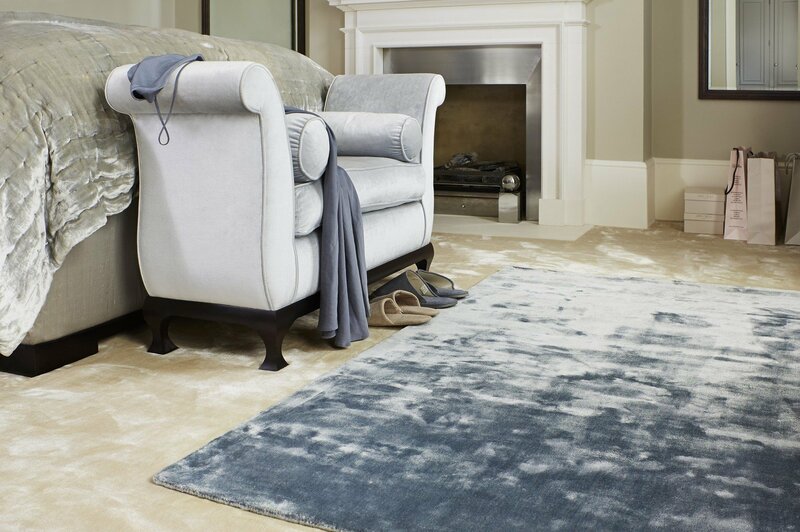 From natural wool loops and velvets, to wool twists and designer flatweaves, we offer a wide range of luxury carpets to suit any room or décor. 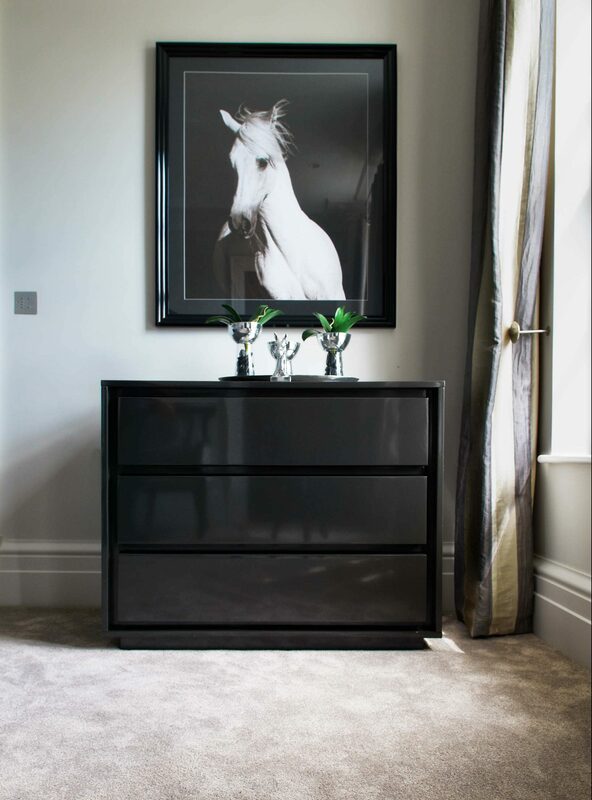 Browse through our gallery of luxurious carpets online and contact us to book a consultation at your home to discuss your next carpet project. 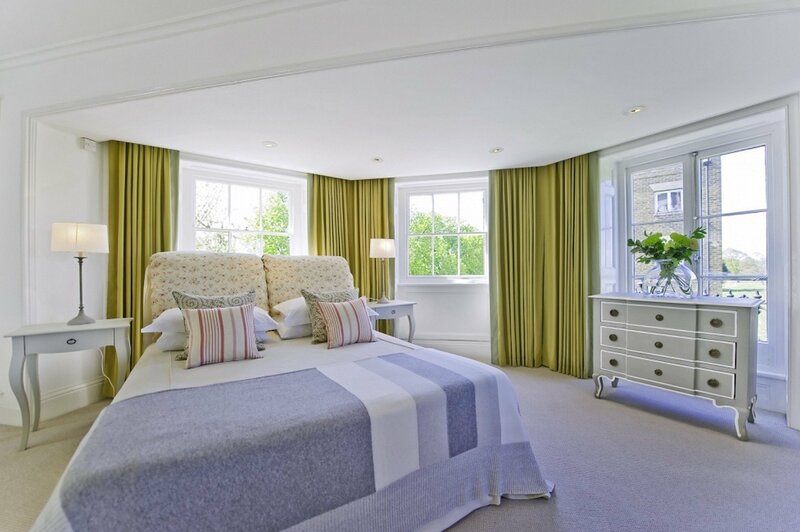 We can work with you to source the highest quality carpets for your bedroom, hall, landing or dining room to suit your style and needs. 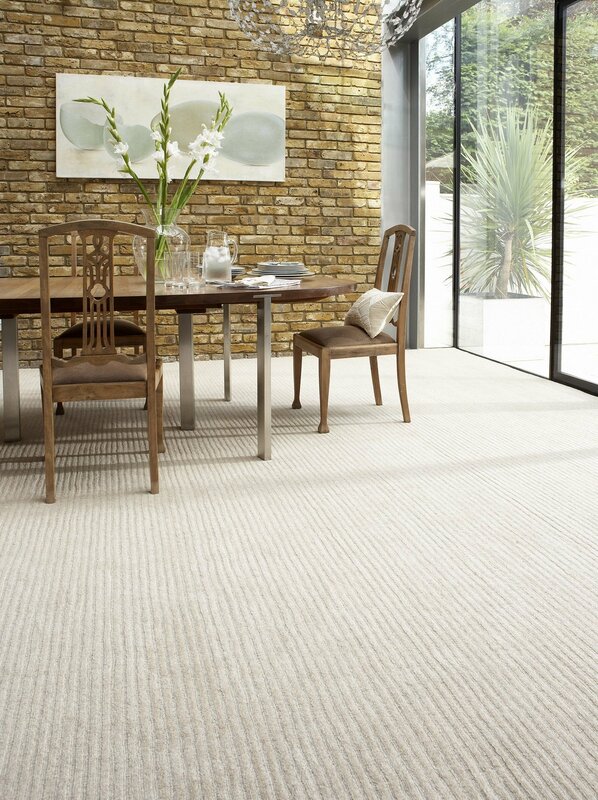 Twist pile carpets remain a popular choice as they are both hard-wearing and comfortable underfoot. 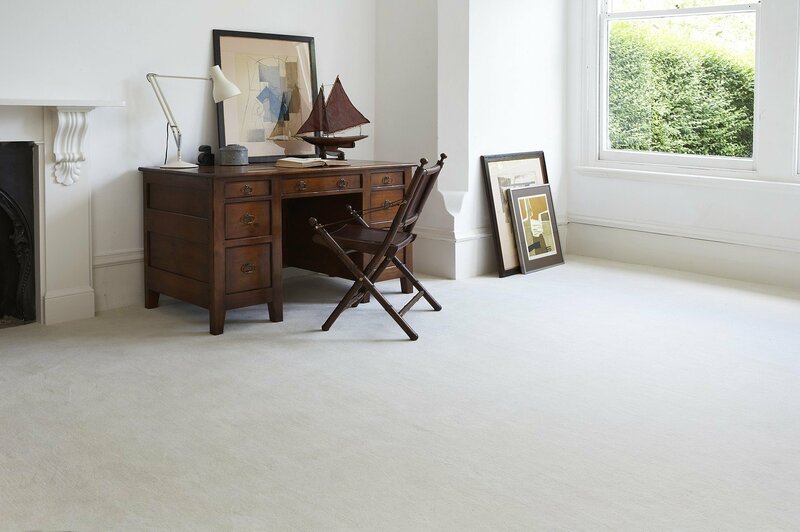 80 % wool / 20 % synthetic fibre carpets are extremely durable, take longer to flatten, and have natural stain resistant properties. 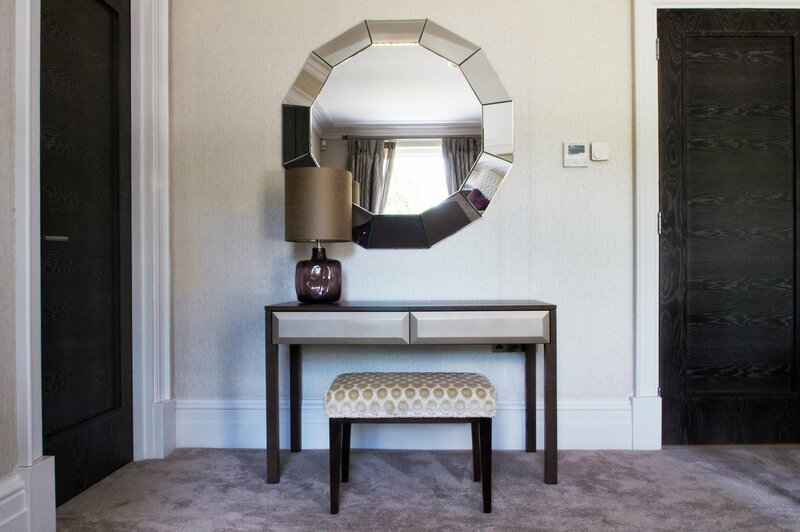 Looped carpets made from 100% wool provide a lovely textural style and add instant character, whereas velvet carpets are softer spun resulting in a more elegant and luxurious feel. Faux silk carpets create the look and feel of silk carpets, but are both practical and durable, and come at a fraction of the cost. 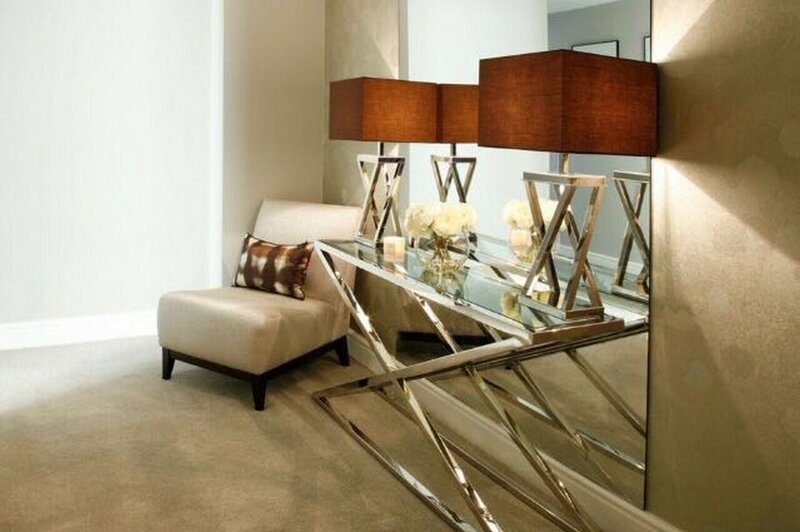 This beautiful material creates a carpet of pure luxury and is a favourite with interior designers. 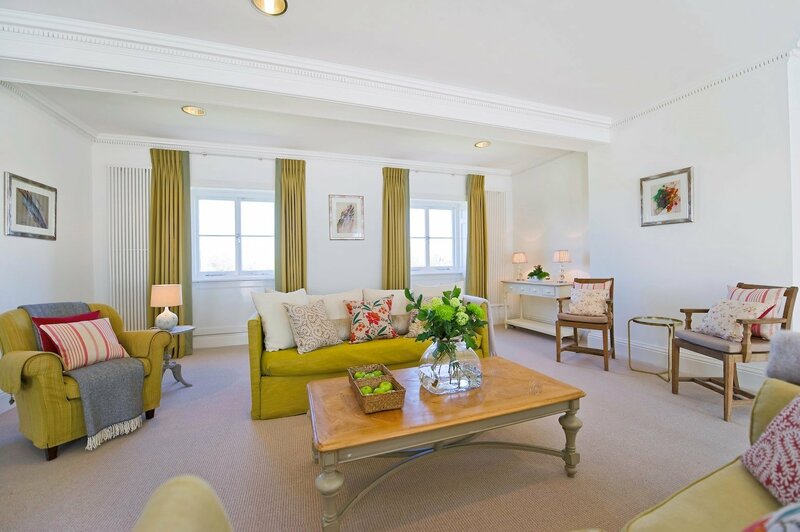 Natural fibres such as seagrass and sisal, jute and coir are an excellent choice where a more hard-wearing carpet is required. Available in a variety of shades and tones, these work well in both modern and traditional settings and are timelessly stylish and practical. 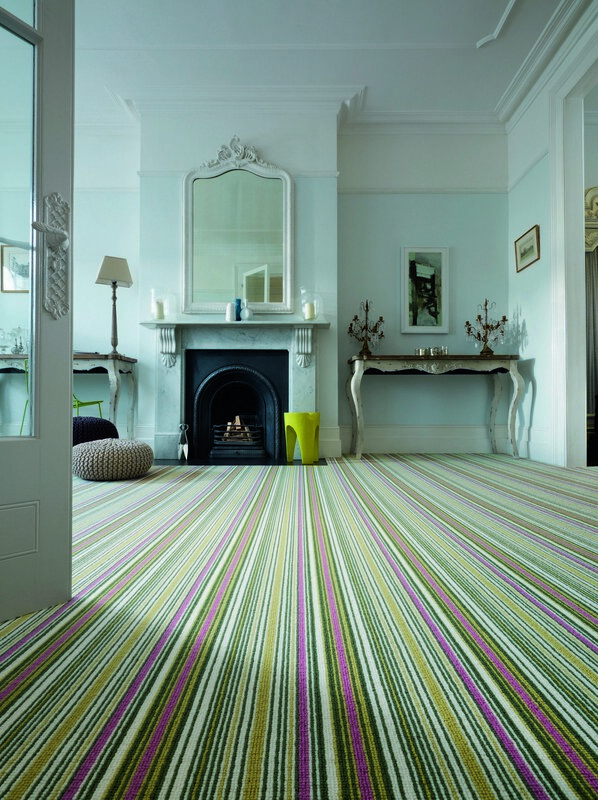 We would love the opportunity to talk you through the range of carpets we have, to find the best new carpet for your home. All our estimates are provided free of charge and without obligation.